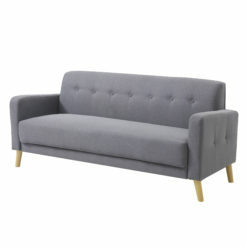 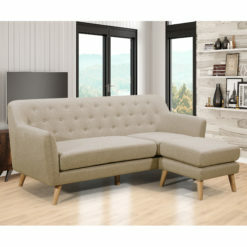 Add extra seating and a place for guests to sleep with this sleeper combo sectional. 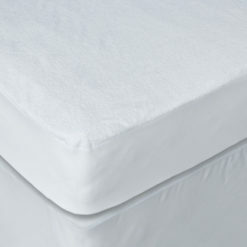 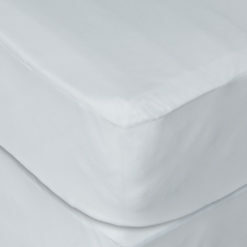 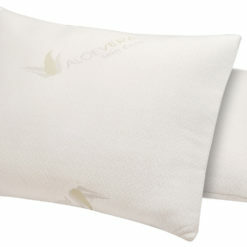 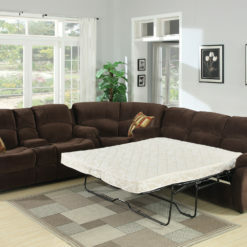 It features a deep chocolate polyester fabric that easily coordinates with a wide range of decor themes. 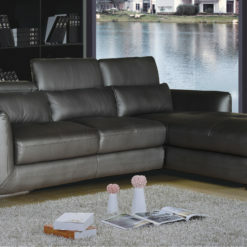 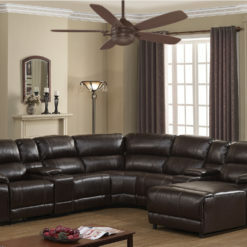 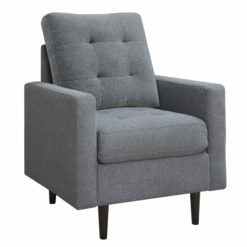 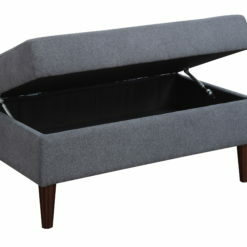 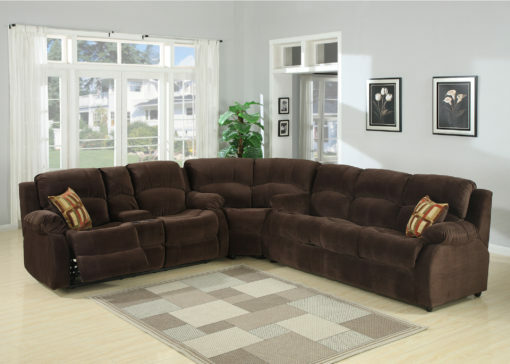 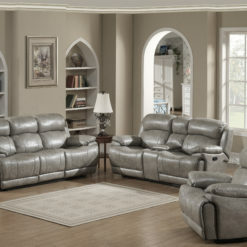 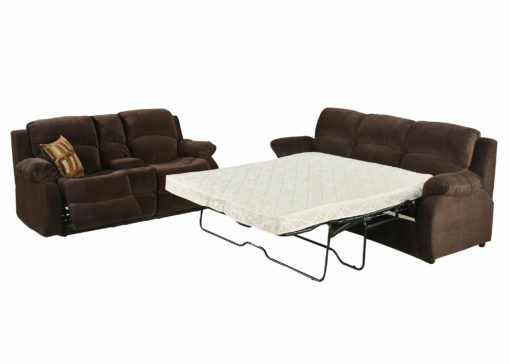 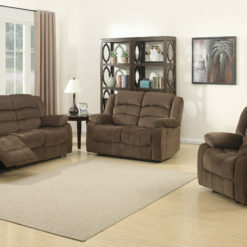 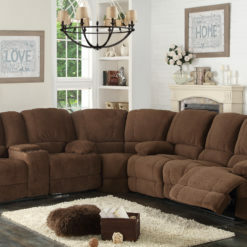 The double reclining loveseat comes equipped with a convenient storage console and 2 cup-holders. 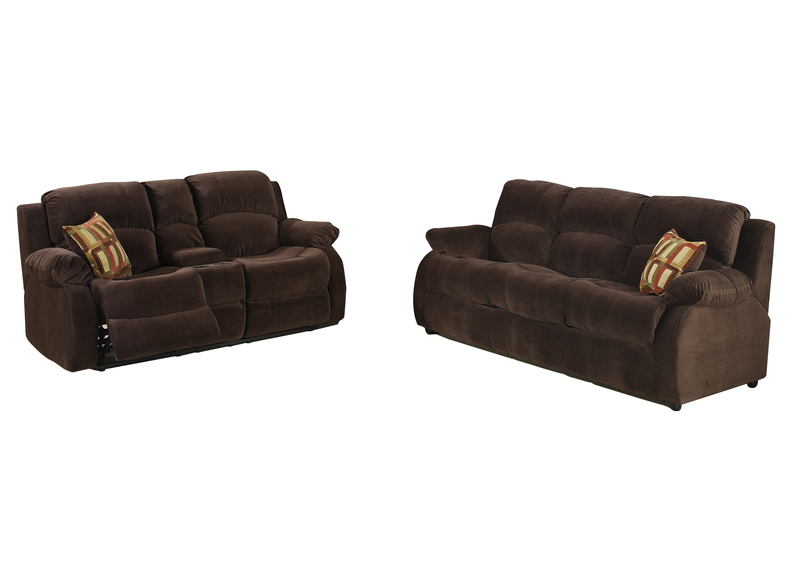 The Tracey has it all; style, looks and function:Two (2) recliners, storage console to hide your favorite devices, cup-holders to keep track of your favorite drinks and a pull out bed.